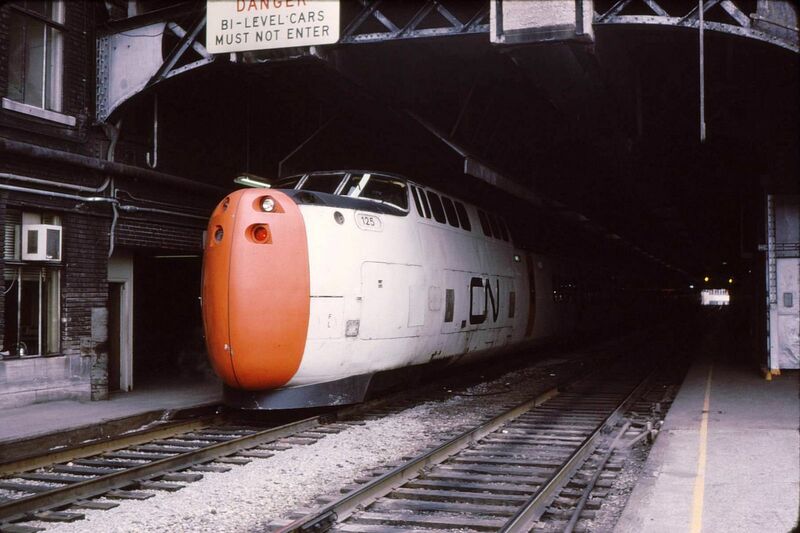 I’ve always liked the UAC TurboTrain, a high-speed, gas-turbine train that debuted in the late 1960s, which looked especially good in Canadian National Railway livery. See a collection of images on ISO50, excellent blog of designer and musician Scott Hansen. If, like me, you’re inexplicably fascinated by construction sites but don’t have the time or the wherewithal to spend all day watching them, you’ll enjoy this. I recently came across this time-lapse film of the corner of 30th and Church in San Francisco where, in mid-October of this year, MUNI replaced some tracks. This amazing video handily compresses three-and-half days (and about a million dollars’ worth) of ’round-the-clock construction into about twelve readily-watchable minutes. Consider it armchair travel. This short film was posted on Vimeo by user Ken Murphy. Watch it here or click this link.